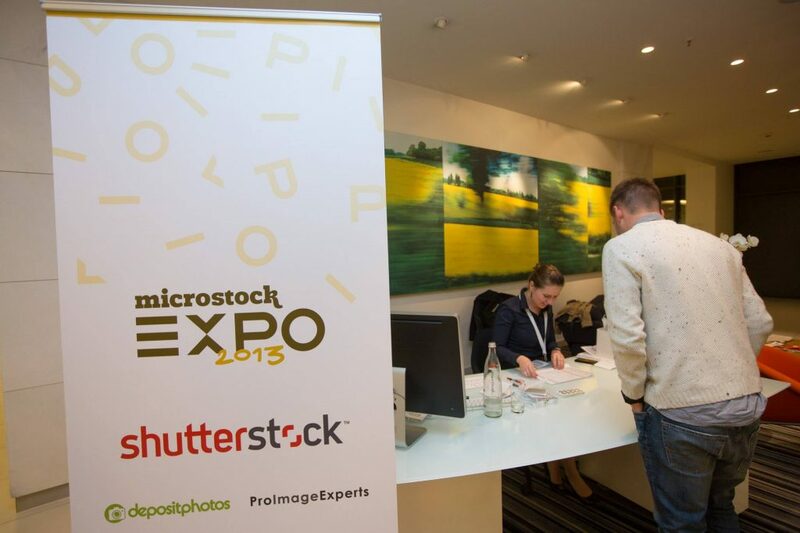 It’s our second visit to Microstock Expo – the best European event for stock photography. We visited the first year the conference was organized and all the lectures were extremely insightful. Stock photography is slowly changing. Not only professional cameras are quite accessible for the masses but the rise of the smart phone photography gets even more people excited about the possibility to make money even with photos shot with not so good cameras as current mobile phone cameras are. There were couple of lectures that were quite relevant to what we are up to currently in Imagga. One of the most interesting topics during the conference was the keywording. What was striking for us that most of the people from the industry do not actually believe the keywording can be really automated. The human touch still plays significant role in determining the key words that best describe an image. It’s probably needless to day we totally believe there’s room for automation in the keywording. Obviously we have the difficult task to convince partners that we can really be of help with technology like automated tagging. 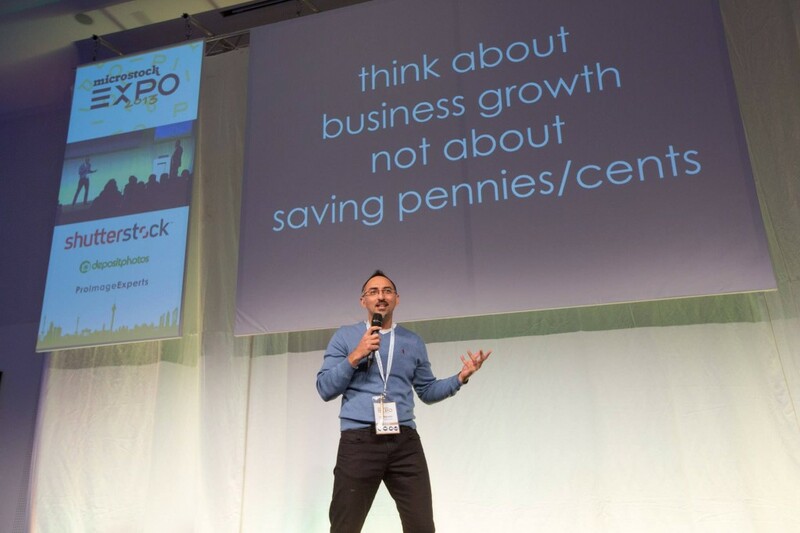 One of the most practical keynote speeches was done by Luis Alvares from Stock Performer, a platform for micro stock analysis. They’ve done quite extensive analysis of the words that sell well and once that are quite widespread but actually do not sell well at all. Overall – great event with what of potential partners, so we are excited we were part of it.